Vivid orange with a lovely red orange base, Scrupulous is the perfect lipstick for those who love bright color. 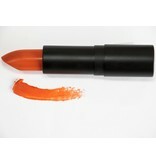 Sassy is a fun moderate red lipgloss with a peach top note and a soft gold shimmer. 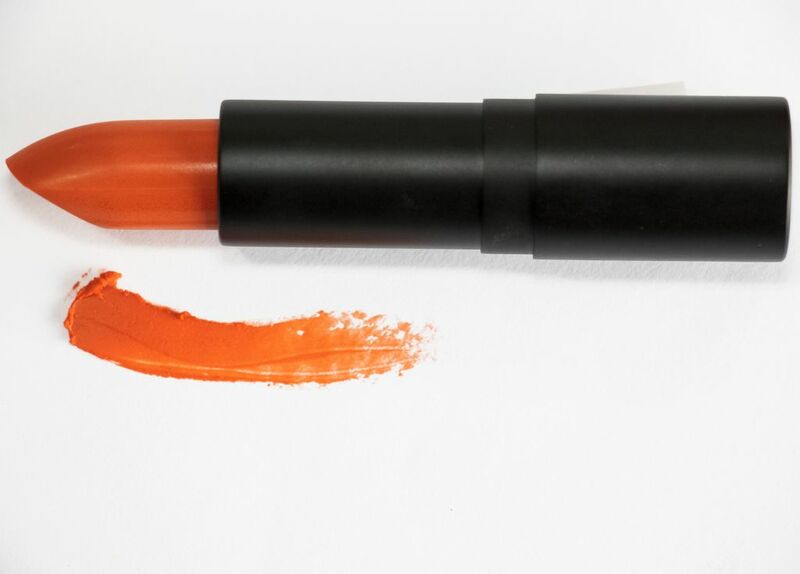 Intent is a vivid orange lipgloss that has a bright cheerful look.